The Reverse is a North London based indie guitar band, described as “90’s-style literate guitar-pop”. They’ve released three previous EPS between 2006-8 which were well received and had radio play on both BBC6Music and XFM. In 2013, they released their debut album, “Kind Words For Cruel Times” on their own “Under The Influence Records” (emerging from their own regular live event and podcast where acts perform originals & covers). 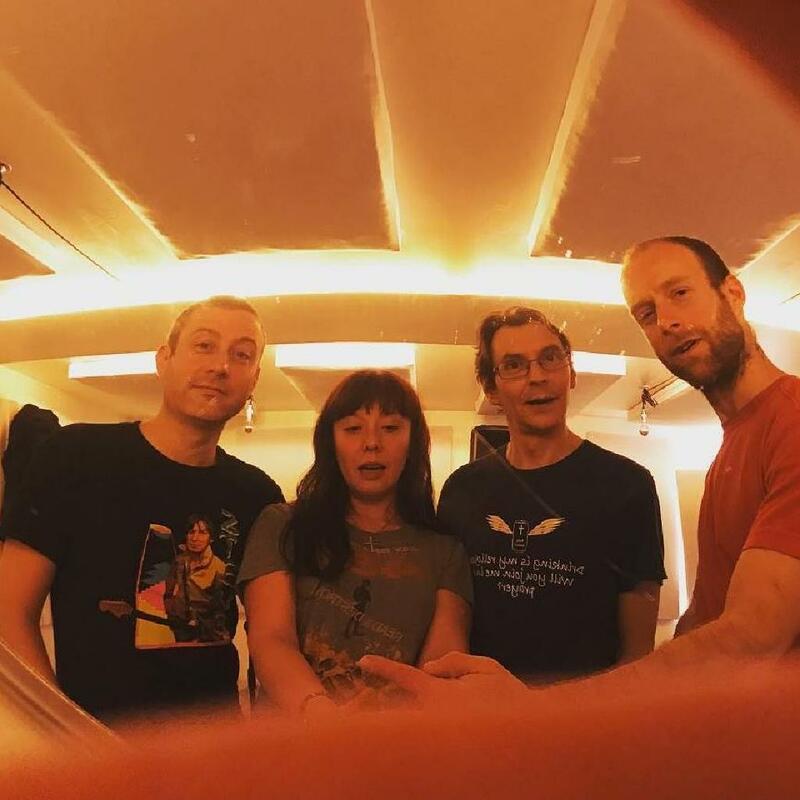 With the addition of a new bass player, Teresa Kelly, and a more muscular sound, the band are gaining more fans and interest through the release of the recent new singles which have included plays from Gary Crowley on BBC Radio London and a live session for Dexter Bentley on Resonance FM. Their second album is due for release on Blang records early 2019 (home to Brix & The Extricated, David Cronenberg’s Wife and more).